Sales today is more than just cold calls and emails. It’s more than just one generated static sheet of leads and customers. It’s more than just hitting a quota of calls using a standard script. With modern technology comes new ways of doing Sales. But first, let us examine the need to shift the way Sales is currently doing things. Before, consumers have limited knowledge and exposure to products and services. They only had TV and radio ads, printed ads on the subway or magazines, direct mails, and of course, sales calls. Right now, more options are added in the form of digital platforms. For instance, you can reach customers through your website and social media channels. It’s also the same for customers. They can learn about your business (and competition) easier and faster than before. Consumers are now well-informed, expecting more from companies. While this new reality brings opportunities for Sales to connect with leads and customers across all areas of the customer journey, it also brings the massive challenge of a fragmented and hence, poor customer experience. Consumers no longer just buy products and services, they buy an experience. And companies know this. According to Gartner, over 50 percent of companies will redirect investments towards customer experience innovations this year. On the consumer side, Accenture revealed that 81 percent of consumers want brands to understand them better by being there when they need them but otherwise respect their time and leave them alone. The trend is really delivering a personalized customer experience. That is, engaging customers with the right content, through the right channel, and at right time. So how can you and your Sales organization offer this experience that customers want from your business? In the context of Sales, here’s how you can enhance the customer experience across different areas of the customer journey. Despite the emergence of many channels, “92% of all customer interactions [still] happen over the phone,” according to Salesforce. However, customers reporting dissatisfaction with their phone experience are high at 85%. There are many reasons for this but it all leads to one thing: Sales’ lack of information about customers to make calls a positive experience. What you can do: Leverage data to get to know your customers better before calling them. Craft a template that tries to uncover their pain points and go from there. Most importantly, make sure they are ready and available to take your call. Customers don’t like it when companies try to contact them in a difficult situation or at an inconvenient time. So, when choosing leads and customers to call, include availability with relevance as qualifications. There are many statistics and recommendations about the best time to connect with leads and customers. But the optimal moment is “within an hour after the lead shows interest in your product,” CallHippo found. If your leads and customers are in the nurturing stage, knowing when they have your products or services in mind is a great way to start engaging them. What you can do: Whether your customers directly showed interest, or you sent a follow-up email or marketing content, it is important to track email open rates. Doing so gives you an idea on how to improve your customer engagement and experience. The goal is to send emails when customers are most available which eventually increases open rates. You think with the rise in the number of companies using social media for handling customer support, phones wouldn’t be needed anymore? No. According to Econsultancy, 61 percent of consumers prefer assistance over the phone. Followed by live chat (57%), online knowledge base (51%), and “click-to-call” support automation (34%). What you can do: Customers need support throughout the customer journey, not only after purchase. Make your customer support experience exceptional. You can do this by knowing how to identify customers that need a callback, choosing the right channel whether to call or text, and selecting the optimal time to do so. For customer experience and sales personalization efforts to be successful, you need to empower your whole organization, not just Sales. An excellent customer experience must last the entire journey, and this involves different departments and teams. Breaking down silos across the organization enables everyone to thrive. Consolidating all data and combining it with powerful technology to generate insights at scale and in real-time help you create a positive and truly personalized experience for leads and customers. At OptimalQ, we enable companies to engage with leads and customers when they are both physically and mentally available.  Using AI and machine learning algorithms, OptimalQ identifies and analyzes user behavior, and translates it into availability insights that can predict the most effective times to engage with leads and customers.